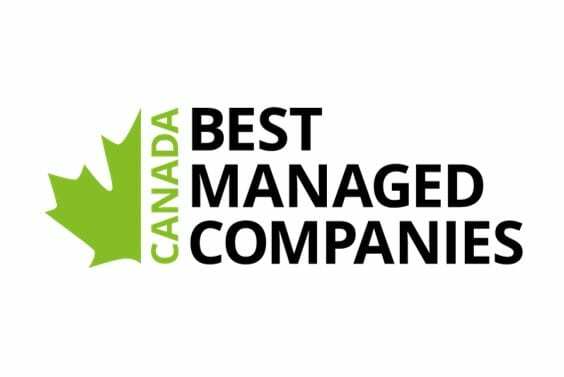 In 2019, Targray was named one of Canada’s Best Managed Companies by Deloitte Canada. The award recognizes Canadian-owned and managed organizations for innovative, world-class business practices. 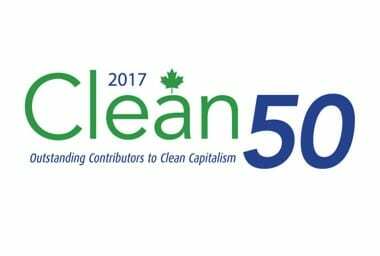 In 2017, Targray earned Delta Management‘s Canada Clean50 Award, recognizing Canadian leaders in sustainability for their contributions. The award was accepted by Targray President and CEO Andrew Richardson. 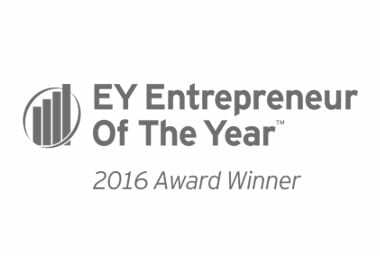 In 2016, Andrew Richardson was named the EY Entrepreneur of the Year. The award highlighted Targray’s transformation from a small CD material distributor to one of the world’s fastest-growing cleantech suppliers. 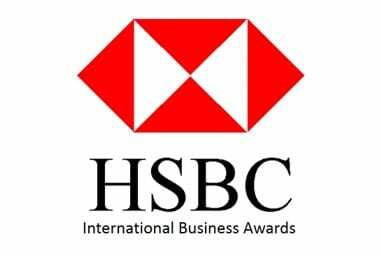 In 2012, Targray was honored with HSBC’s Leadership in International Trade award, created to recognize Canadian organizations that “have made a real difference in taking their products and services to the world”. 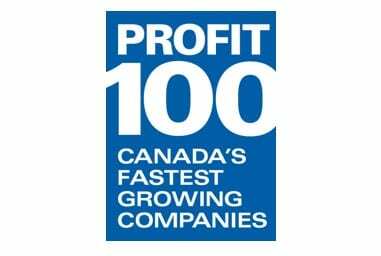 In both 2006 and 2009, Targray was named to the Profit 100 list, an annual publication by Canadian Business Magazine featuring the 100 fastest-growing companies in Canada over the last 5 years. 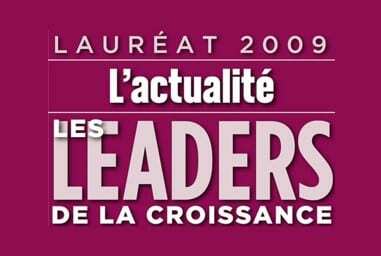 Leaders de la Croissance is a publication by french-language Canadian magazine L’Actualité listing the fastest-growing businesses in Quebec over 5 years. Targray earned a top 20 ranking in 2006 and 2009.